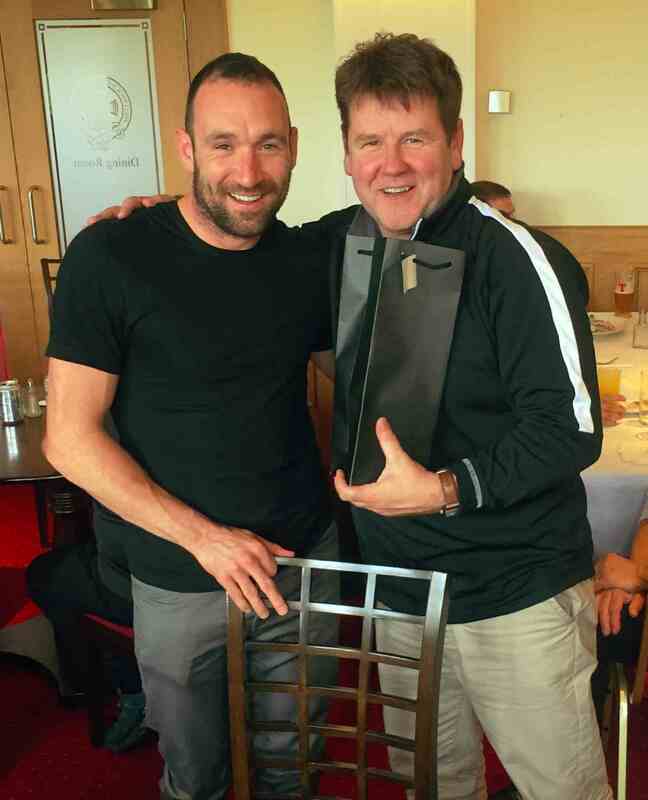 For the third year running AUFA held its annual golf day with 14 teams competing at St Cuthberts Golf Club in Prestwick. The event was kindly sponsored by Lowdermilk Contracts www.lcshopfitters.co.uk. Teams gathered for coffee and hot rolls before heading out to the course, which was in great condition, followed by dinner and the prize presentation back at the clubhouse. 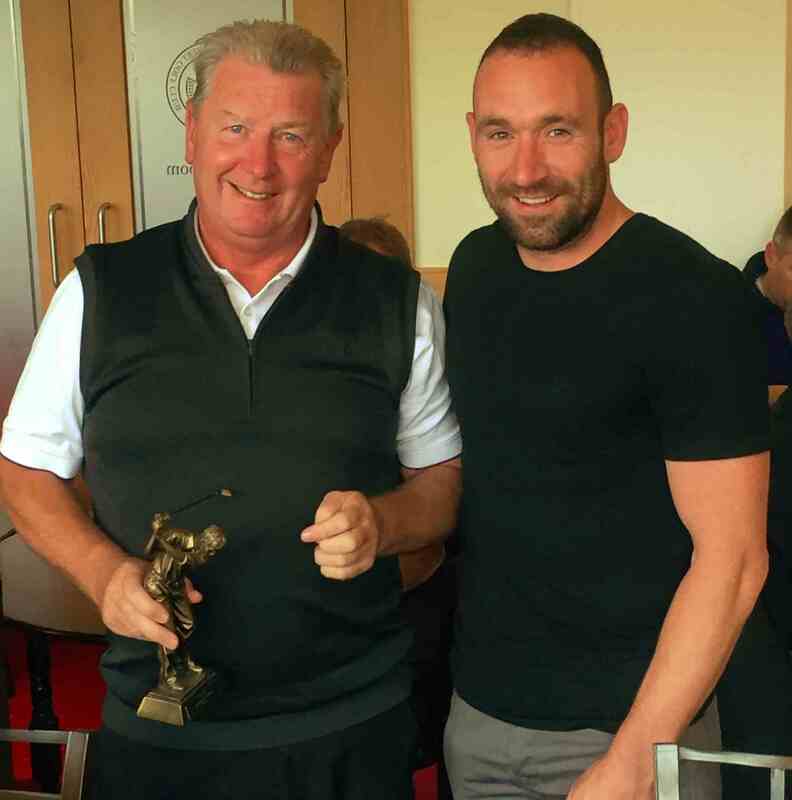 Event regulars the McKinstry Company swept to victory in the team competition with John Cunningham taking the individual honours. 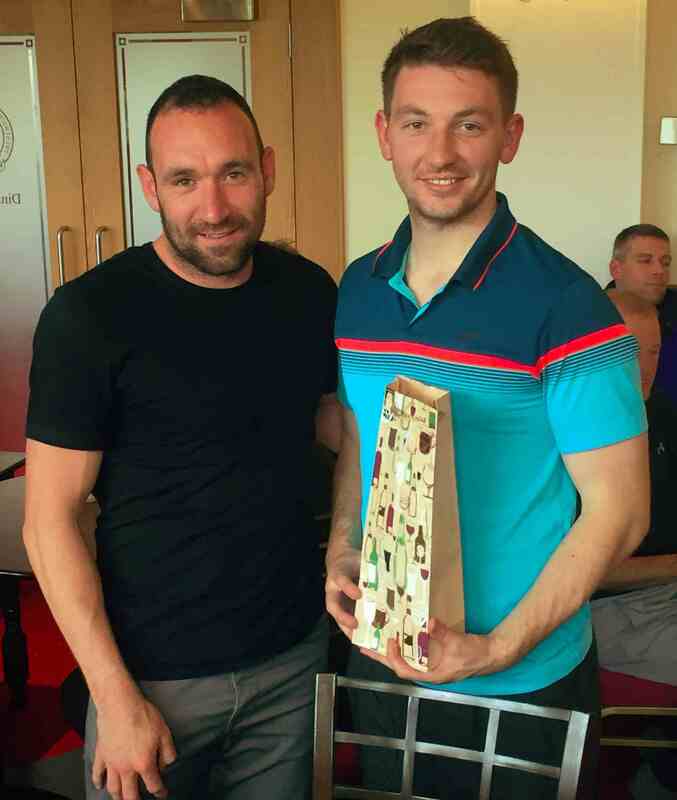 All the prizes were presented by Ayr United FC player, Michael Moffat, who also played in the event. Also thanks to Rich Sauces www.richsauces.com for their kind donation to the event and Huxtable Design & Build www.huxtabledesign.co.uk for winning our silent auction prize of a four ball at The Carrick Loch Lomond. Finally a special thanks to Eddy Ecrepont, owner of Café Ginger for volunteering his time and effort to deliver a successful golf day.